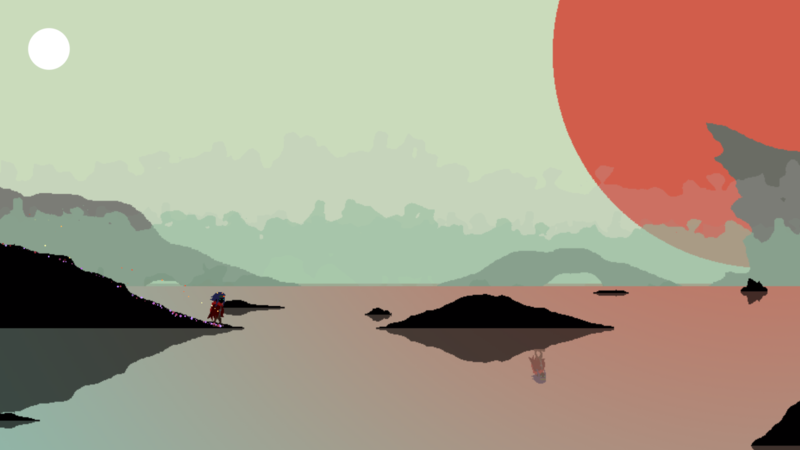 Made as a 48 hour game jam, Equinox is a minimal platformer about exploration and gathering colors and sounds in a mysterious, brief, hand drawn world. Sometimes we rush through the worlds we explore. Relax, put your headphones on and look around for a while. Dune Casu (Absolute Drift) - Programming and good vibes. Amos Roddy (Kingdom, STRAFE) - Artwork, Music, and bananas. Special thanks to bananas which were good quick snacks over the 2 day development. Should work with most controllers across all platforms. That was one of the inspirations for sure! Nice vibes. Kinda rough jumping mechanics. I'm a fan of exploring around and I appreciate it but the game was too simple. I think that it was possible to make it more tricky even though it was made in a short time. Anyhow it is a nice, enjoyable game to play. Can you put the music up for download? I liked the music. I liked the simplicity and the music really gave the game a very chilled vibe. So kudos for that. The camera was a little irritating and walking was meh. But i can honestly say that i had fun playing and hopefully you can add more onto something thats already good! Graphics are cool. The walking is okay. The camera is the something that really needs to be worked in a future version. 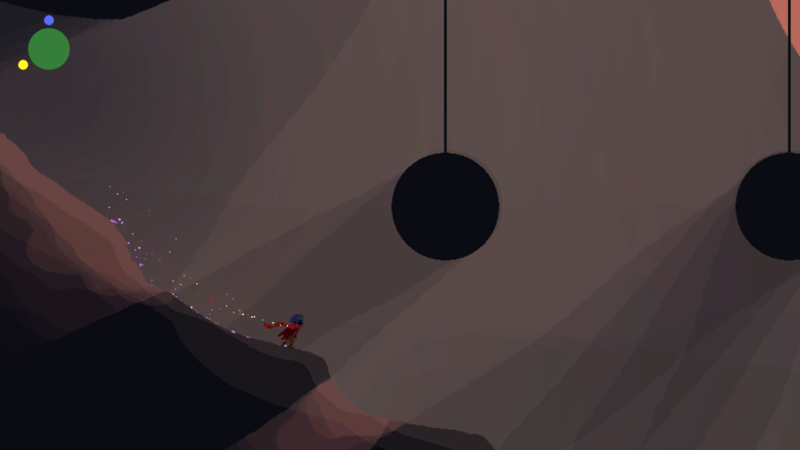 It pains that is so small, but I obviously understand that is a result of a game jam. 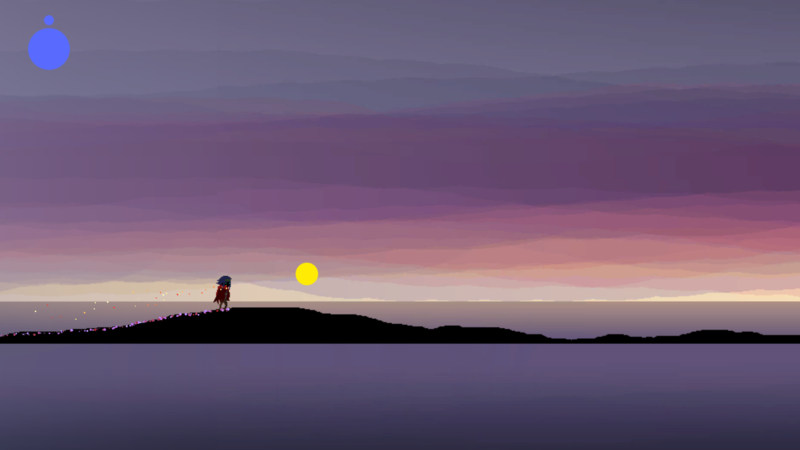 Very gorgeous game. There wasn't much gameplay or story for that matter, however, I can definitely see the value of the effort put into the beauty of this surreal creation. Pair this with a story and you could have an award winning game! Hey! very nice. in first scene there was mirrored character in water that was not moving at all. is that for purpose? i would like to see ripples water while stepping, parallax background (maybe a little), eye blinking while idle :). also you can hide mouse pointer. but it was made in 48 hours and probobly you will not come back to this project anymore :) so good luck with next one! Beautiful game. Though the time spent with it was little in amount, I enjoyed every minute. The reflection on the first level was a very nice touch. I'll be covering this game on my site in a few days. Despite the very shallow gameplay, the game has a lovely presentation and great scenes. I love the scenarios. Really nice looking scenery. That's all I can really say. No real gameplay or level design, clunky movement, and a very dissatisfying jump. 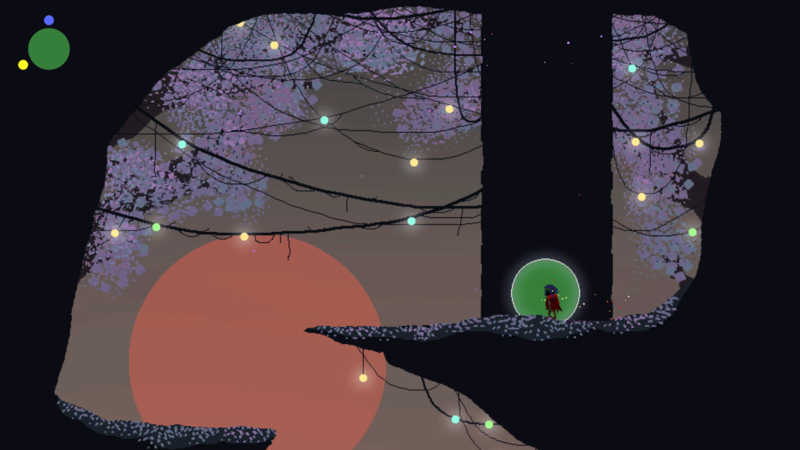 Nice visuals and pretty dreamy soundtrack. I enjoyed this one a lot. I hope it can be expanded upon later on. Good job! Thank you for a beautiful little poem! Just right. So pretty. Absolutely amazed by the atmosphere and and artwork. The controls did feel sticky at certain times, but I found myself being quite sad when it ended. Hi. The game crash in my laptop. ¿Any way I can sent you the crash report?